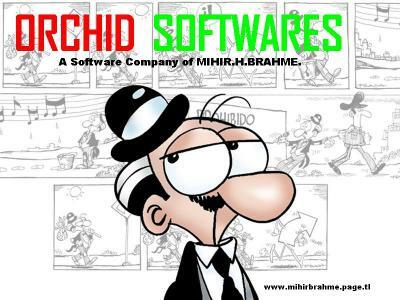 Welcome to MIHIR's ORCHID SOFTWARES which is a software company by Dr.MIHIR.H.BRAHME. You'll have a gr8 choice 2 select frm....!!! !